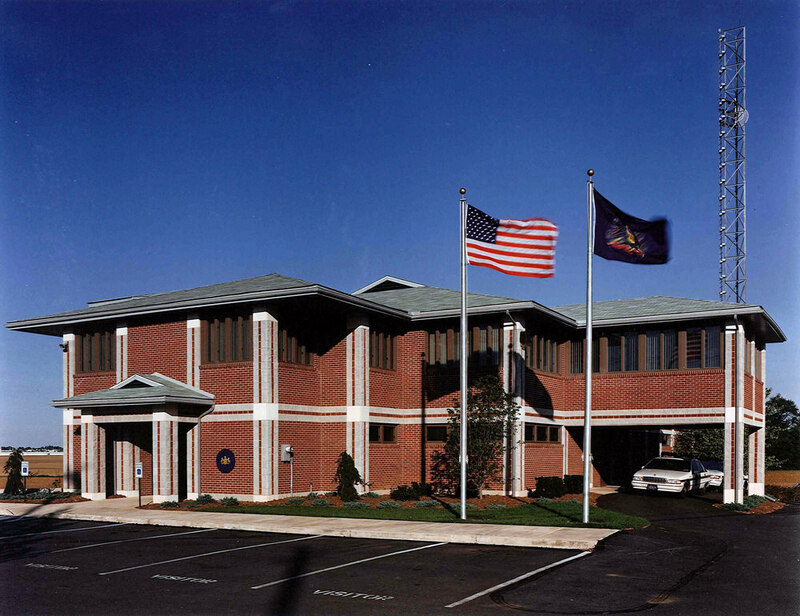 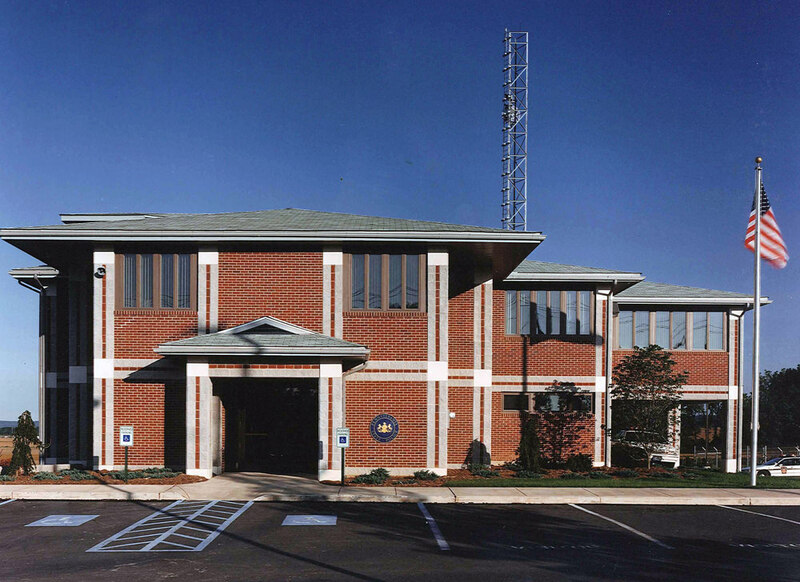 Upper Macungie Township commissioned our firm to design this two-story office building to accommodate the State Police with consideration given to future expansion opportunity for Liquor Control Board offices. 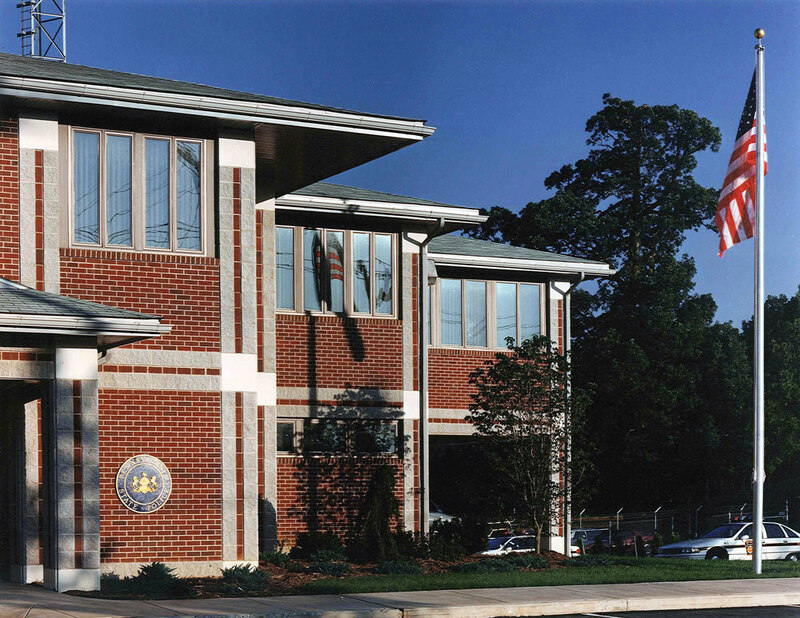 The project requirements included the stringent specifications of the State Police. 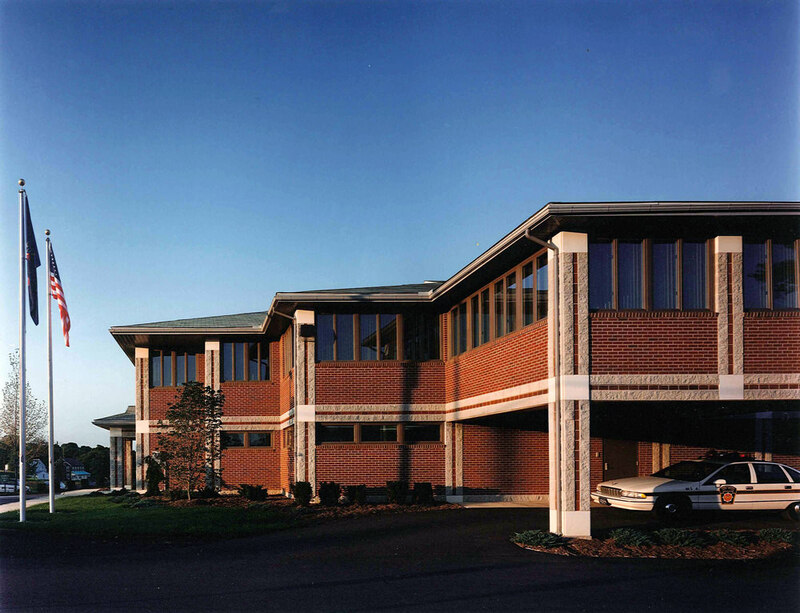 Simple materials such as brick, concrete masonry, and cast stone were used in unique combination to provide a quality façade at a reasonable cost to the client.